And honestly, why is spandex so freaking comfortable?! be happening but I have a new understanding and love for spandex. I love this look, definitely nice and comfy for errands! 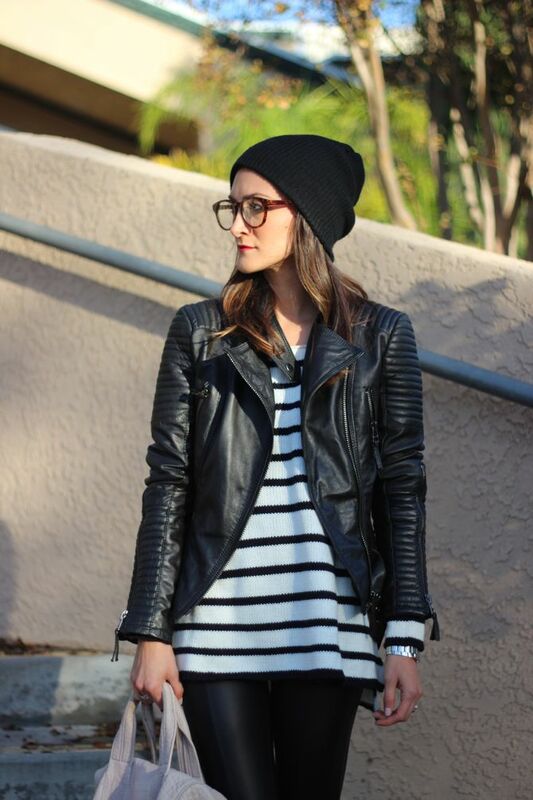 You've convinced me that I need a striped sweater like this - so cute with the leather jacket + beanie! I am loving your dove Rocco bag! Ahh spandex is comfortable but at least people pair them with long shirts too! You hot in this leather ensemble. Those converse are amazing! i am SO over this gloomy weather! you look super cute!!! Love this look, you're Gorg as always! Leggings never looked so chic! Those Converse are so badass! Your jacket is to die for! I so love it! And the whole look is so chic and edgy! Love it! 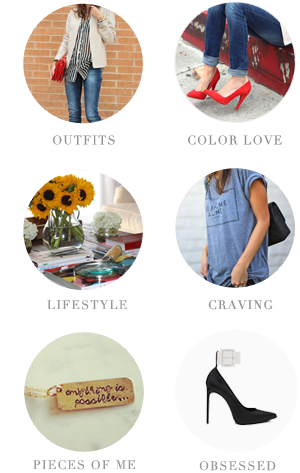 Love your look and blog. It is filled with you many great ideas and fashion. Every person who loves digital photography as well as those Instagram Direct Message The Instagram Web is the online customer of Instagram. For live.Ly, tension the value of being wise while utilizing the application. livelymusically.org presently in conversations with significant UNITED STATE. It will not permit you to go flossing Water Flosser Reviews as long as the various other flossers read full article in this listing but you could still completely tidy.